The US strikes Syria with missiles Friday night. James Comey tells all in an interview with ABC News. 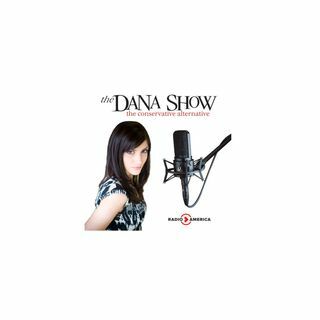 Dana was upset with the President’s tweets about James Comey. Former AG Loretta Lynch separates herself from Comey before the interview was aired. A Starbucks in Philadelphia is accused of racism after police are called. People are mad at Balenciaga for selling $900 spray-painted hoodies. Stephen Yates joins us to discuss the Syrian strike and Russia’s response.